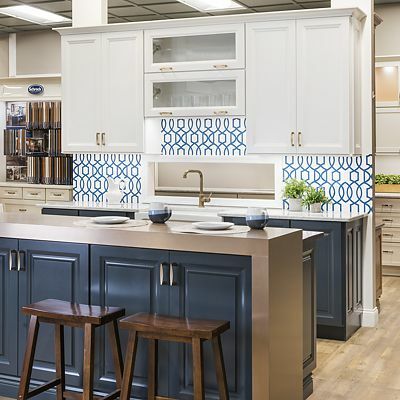 The design team at the Newton, MA showroom has a long history of working with both builders and homeowners. 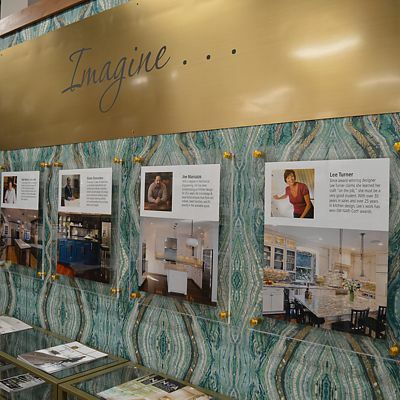 They specialize in knowing how to creatively meet the needs of their clients, while stretching budgets with innovative ways of using stock and semi-custom cabinetry. This talented team can be found inside the landmark National Lumber store on Needham Street in Newton near Route 9; easily found from Route 95/128 off Exit 19A.